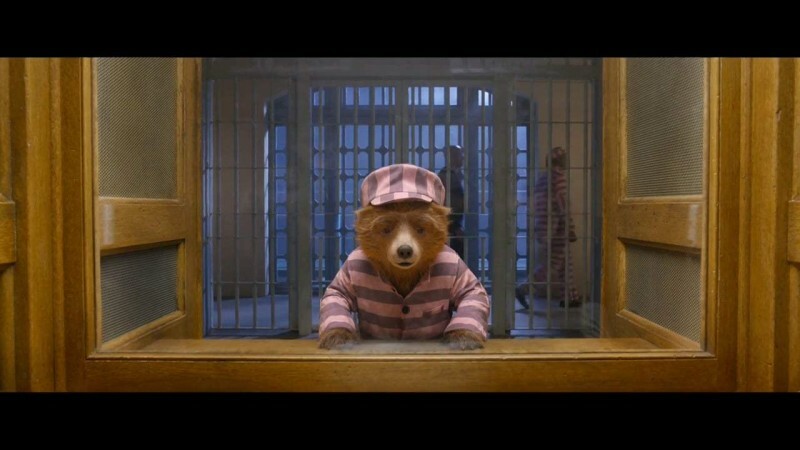 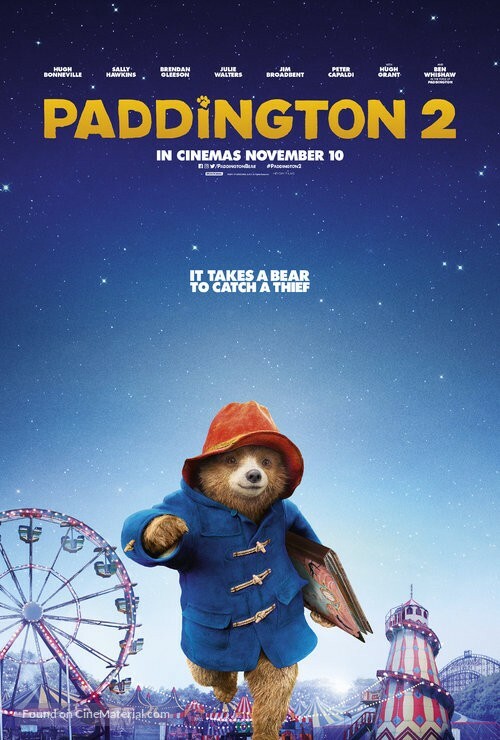 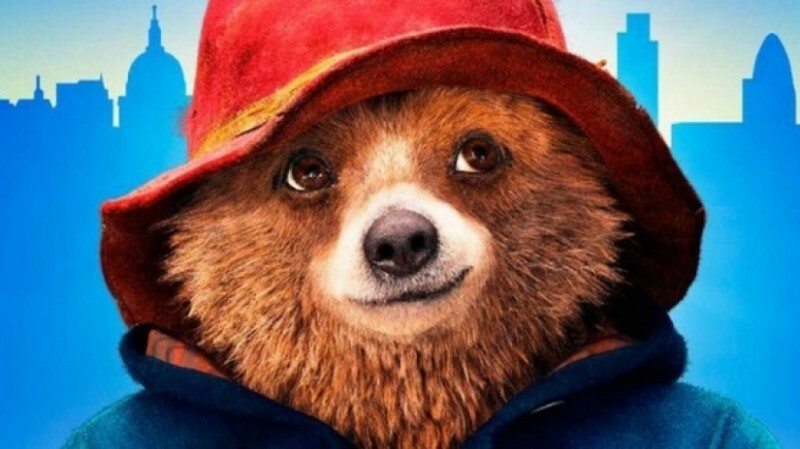 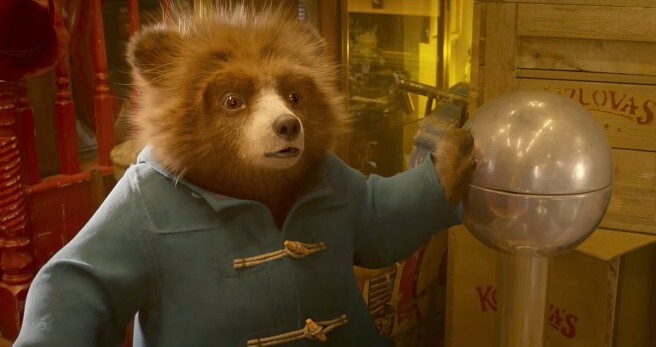 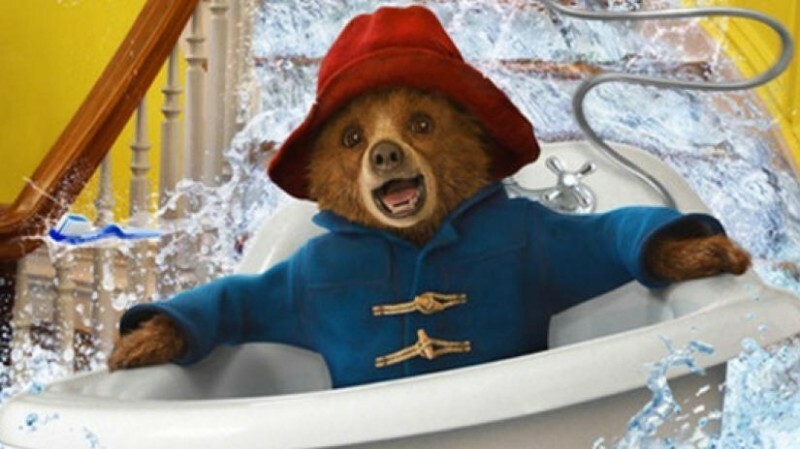 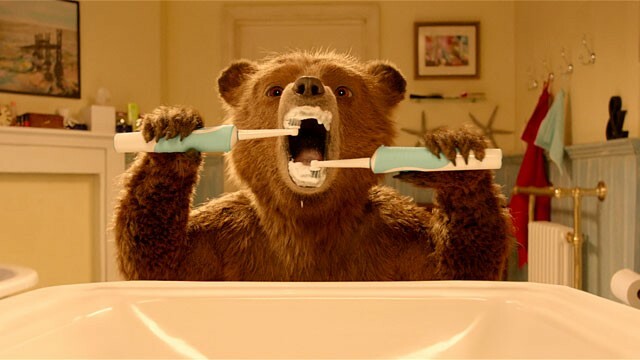 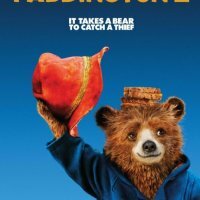 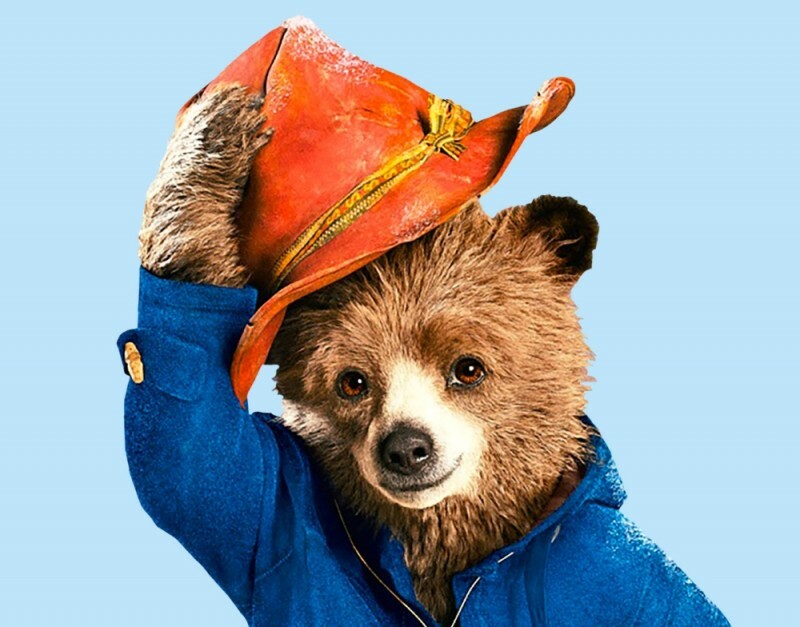 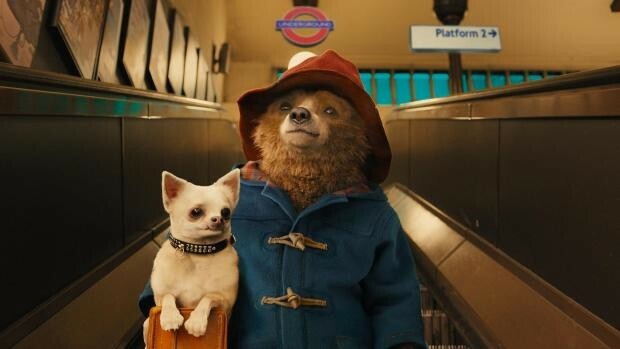 Paddington 2 is an action and animation film was released on 12 January 2018. 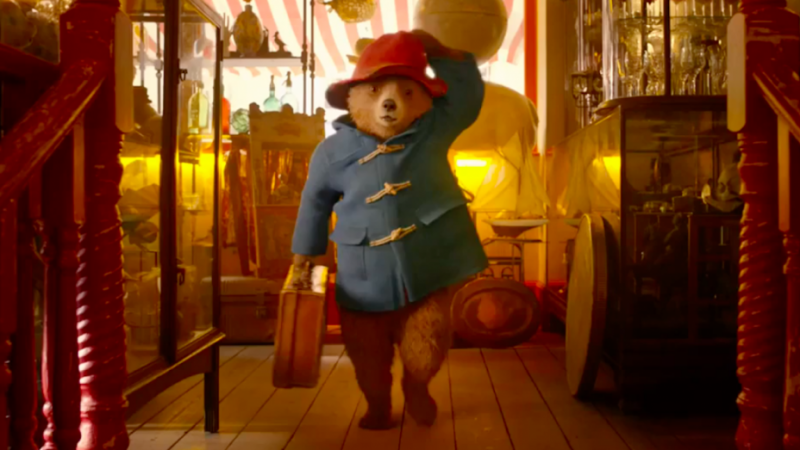 The film is full of with cartoon and adventure. 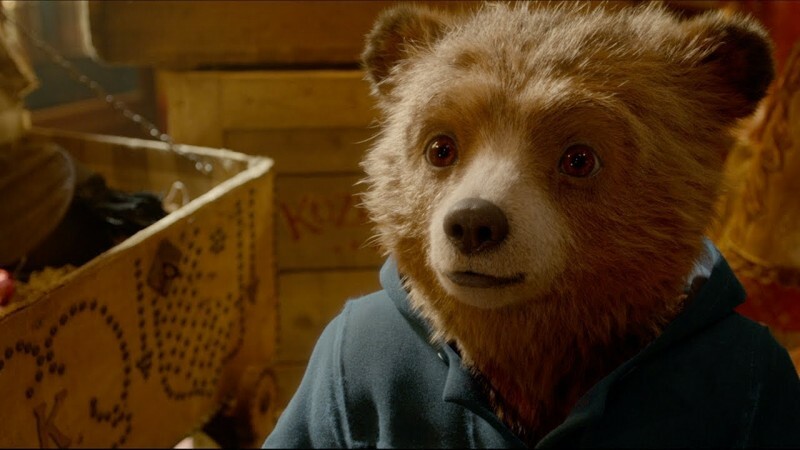 The director and writer of the film are Paul King. 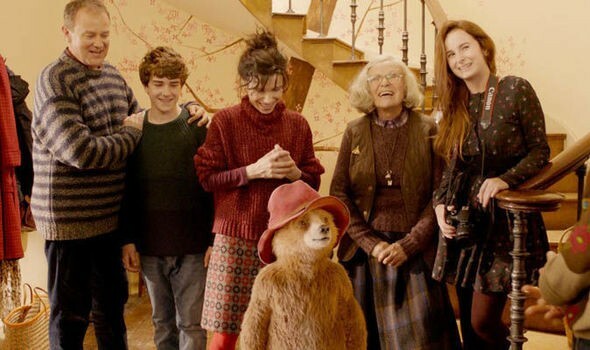 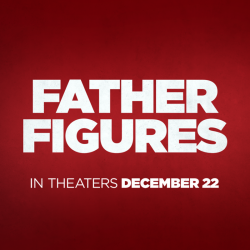 The producer of the film is David Heyman. 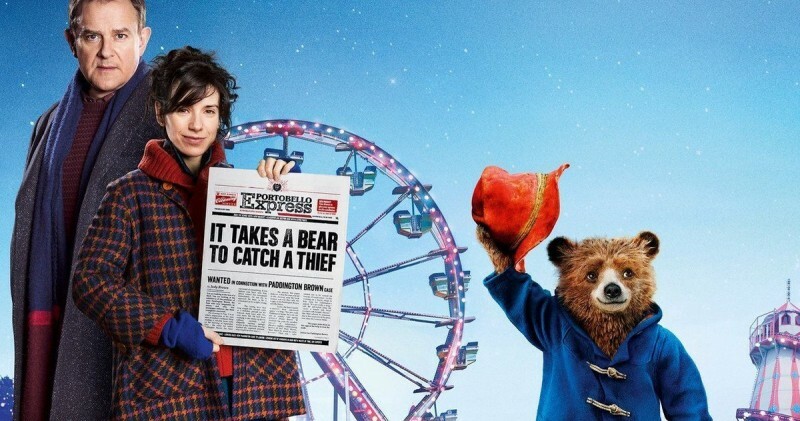 The film is starring Ben Whishaw, Hugh Bonneville, Sally Hawkins, Brendan Gleeson, Peter Capaldi, Hugh Grant and Jim Broadbent.